While you can use a Wi-Fi router for sharing your internet connection with other computers and portable devices like smartphones (such as Android and iPhone devices), your router might not be able to support too many connections. Furthermore, you might also have issues with ensuring that the Wi-Fi router is placed in an ideal location in the house, so that all devices can catch Wi-Fi signals. There are still some limitations of using a wireless router. One of them happens to be the range and also the fact that some wireless routers may or may not support some smartphone devices due to the level of protocols and settings present on these routers. 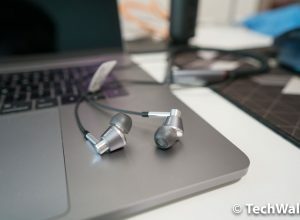 However, since majority of all problems are placed with a solution, you too can overcome this hurdle and turn your personal computer (PC) or a laptop into wireless hotspot in order for these limitations to alleviate. For users who might require boosting their internet connection signals and wish to create temporary Wi-Fi connections, they can turn their PC or laptop into a Wi-Fi hotspot with the help of some very handy applications. 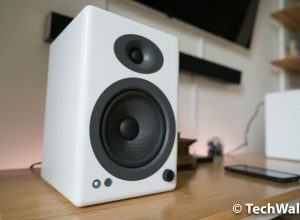 These applications below provide better features and functionality than using ICS (Internet Connection Sharing) or creating ad-hoc networks by using the default Windows (ad-hoc) network utility. 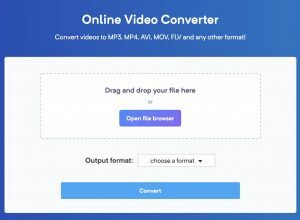 Before you can use any of these software, you will require enabling Internet Connection Sharing on your laptop or PC (must have a Wi-Fi card). Go to your wireless connection properties. Right-click the network’s name from the system tray. Select Status, then Properties and then the Sharing tab. Over here, click on ‘Allow other network users to connect through this computer’s internet connection’ and select your wireless adapter from the drop down list. Click OK for the changes to take effect. After this setting is enabled, you can use any of the below mentioned applications to create a Wi-Fi hotspot. Fortunately, for Windows 7 and 8 operating system users, much of settings’ navigation system has remained the same, so you can follow the same procedure listed above to achieve the same result. Now, we can move on to the various applications that will allow us to turn our PC and laptops in to a wireless hotspot. 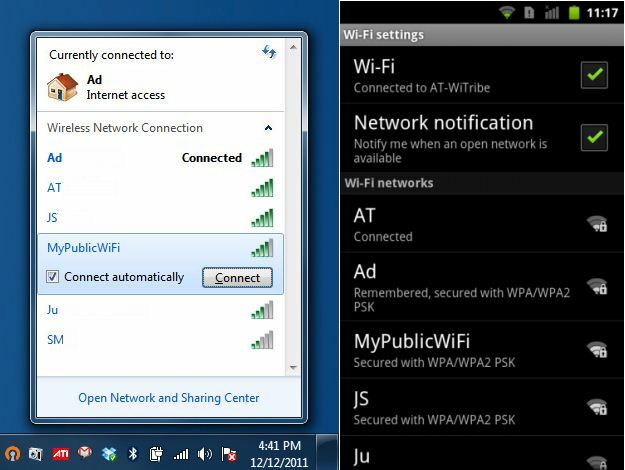 Connectify is another freeware that turns your PC or laptop in to a wireless hotspot. Compatible with both Windows 7 and 8 operating systems. What is interesting to see is that there are a lot of options included in this application. In addition, Connectify features a whole suite of routing software options ranging from NAT, to DNS to DHCP. Currently, there are two versions that you can use to turn your PC or laptop in to a wireless hotspot. There is the free version and of course there is the paid version. The paid version will no doubt grant you exclusive options to further tweak your hotspot. Once you have gone through all of the details, simply press Start Hotspot button located at the bottom and it will make your laptop a Wi-Fi Hotspot. It will ask for you to choose the network type- Home, Work or Public. Choose whatever you like according to your likings. 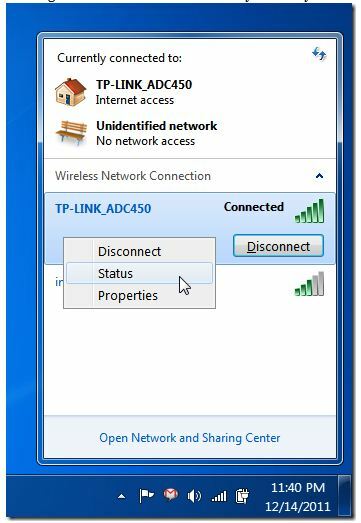 Once you go through the above step, it will show you a list of connected people to your Wi-Fi Hotspot, similar to the one shown below. That’s it. 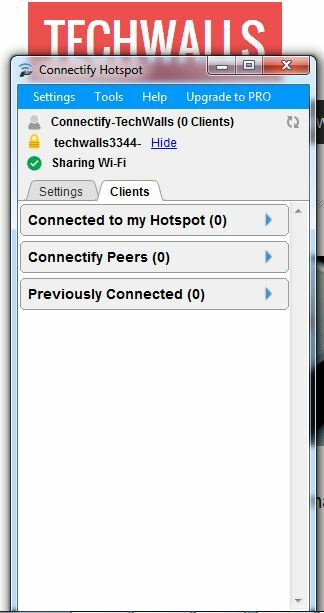 MHotSpot is a portable software which simplifies the process of sharing your wireless network connection with other devices such as smart phones, other computers, printers and Tablet PCs. MHotSpot does not have any complex settings and can share any available wireless network at home or office. 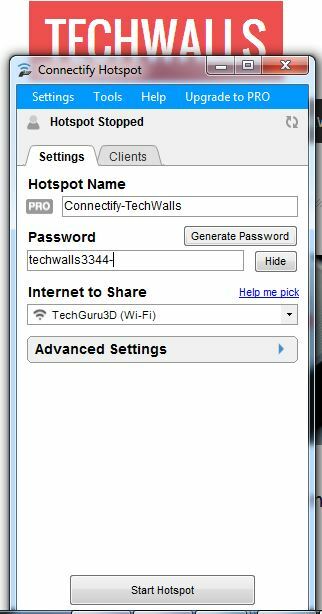 All you have to do is to Launch MHotSpot and click Start to share your wireless internet connection. No further settings are required and therefore, using this application is easy for both novice and advanced users. Just make sure that ICS is enabled on your computer, before launching MHotSpot. The procedure for installing the software and turning your machine in to wireless hotspot will be the same for all the aforementioned operating systems. No setting tweak will be necessary. However, the one setting that users must take great care in is enabling the internet connection sharing settings. 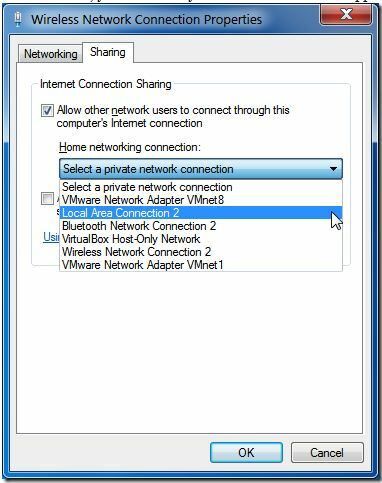 User has to configure Internet connection sharing settings that actually make thing harder for some people. MyPublicWiFi is another free software for creating a Wi-Fi hotspot from your computer. It has more advanced options than MHotSpot and allows creating secure networks with the help of Firewall protection and URL logging (which enables tracking URLs). 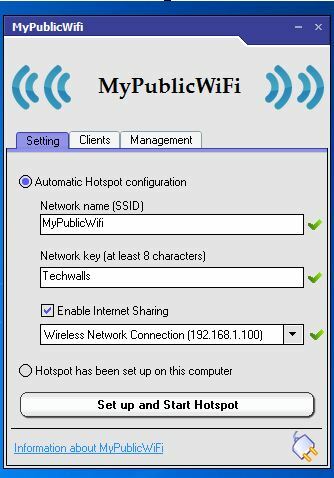 Using MyPublicWiFi involves a similar procedure to MHotSpot i.e. you will have to enable ICS and then configure MyPublicWiFi. Once ICS is enabled, launch MyPublicWiFi, enter a name for your Wi-Fi hotspot (e.g. Tech Walls Network) and enter a network key. Now, select your wireless adapter from the drop down box and click Setup and Start Hotspot. This will activate your Wi-Fi hotspot, which can be used to connect other computers, mobile devices, tablets, etc with your wireless internet connection via your PC or laptop. The Wi-Fi connection will appear as the currently connected network on the host computer and will appear as an available Wi-Fi connection on other devices. The below images demonstrate the Wi-Fi hotspot connection’s availability for other computers and devices. The available network name is the same as the one that you set for it during the creation of the hotspot. The default name is MyPublicWifi (which is changeable). You can configure enable firewall and URL logging from the management tab for a more secure connection. If you would like to auto-start MyPublicWifi with Windows, then check the auto-start option from the Management tab. Windows 8 users will be happy to know that MyPublicWiFi is compatible with this operating system and best of all, its interface will be exactly the same as the previous operating systems. No change has been implemented in to this software, so all you have to do is follow the exact same procedure as you did with the previous operating systems and you will be good to go. In addition to this,you can enable firewall and URL logging from the management tab for a more secure connection. If you would like to auto-start MyPublicWifi with Windows, then check the auto-start option from the Management tab. I thought you are using the unlimited data plan for your smartphone, why do you still need the wifi connection from your laptop? Well, it gr8 to have this. Thanks.. I have installed MyPublicWifi on my laptop having Windows 7, 64 bit OS. 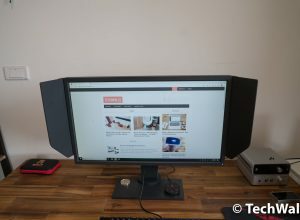 I am using Tata Photon Max for internet connection on this laptop. When I start MyPublicWifi as administrator, I get a ‘red X’ against ‘Enable Internet Sharing’ and only ‘Network Name (SSID)’ and ‘Network Key’ show green tick marks in the Configuration Screen. I am unable to connect to internet from my other devices through this laptop though I have tried all possible changes known to me like allowing internet sharing under properties of my ‘Wireless Connection’ settings etc. What changes are further required to be made? Please give your valuable suggestions. Well this facility also available in mobile phones also. But there is restriction about surrounding area of Wi-Fi.. The article about mHotspot is way outdated. By the time you wrote the post, mHotspot 5.0 was released (you mentioned 3.0). mhotspot 7.6 not working..it shows driver problem fixed.start hotspot again. i tried every possible way out..bt still its not starting up. running hotspot 7.6 on an Acer laptop. portable devices detect the WiFi set up network but are unable to connect to any site. Furthermore, the system does not show me the client details. Even to respond that it could not retrieve the client data takes for ever. Any ideas why? Friends, if one program don’t work for you, try another. There are bunch of free programs available. 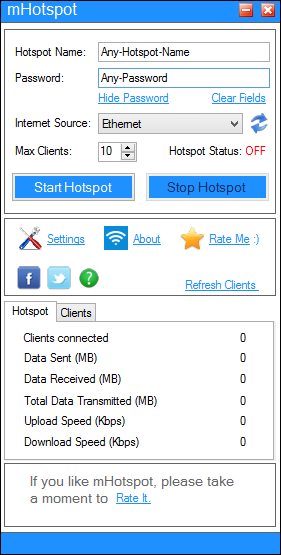 mhotspot : Driver problem fixed: start hot spot again. these instructions apply to mhotspot on windows 7 (host) wired internet, wireless sharing and windows 7 (client) wireless connection. things to look at assuming the basics have been already ruled out.